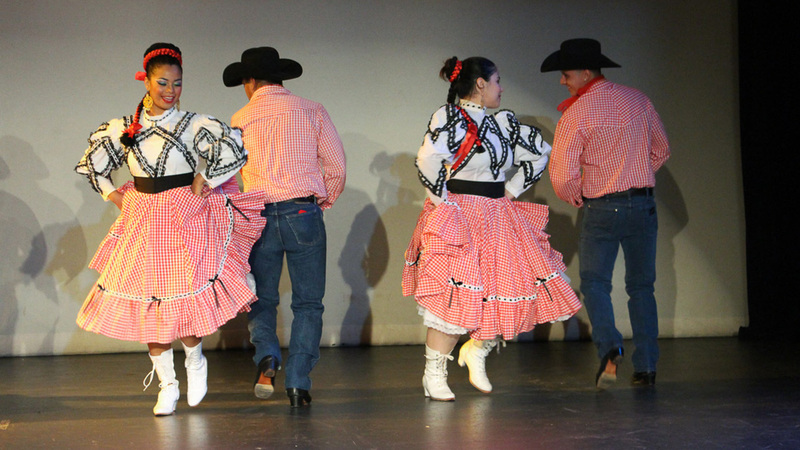 Combining culture and cinema, many in Houston's East End spent Cinco de Mayo celebrating the arts. 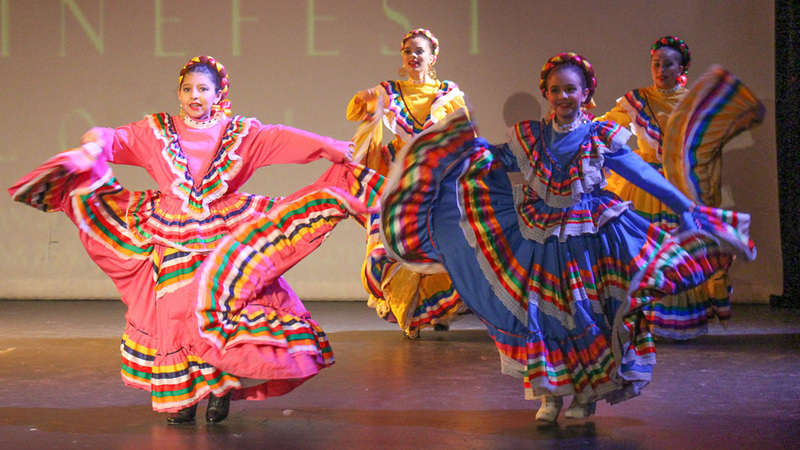 HOUSTON (KTRK) -- The 4th annual Houston Latino Music and Film Festival kicked off this week at Talento Bilingüe de Houston. 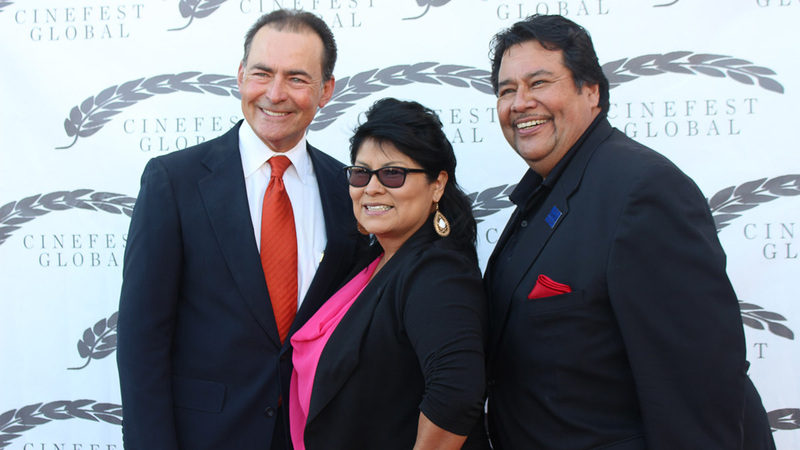 The event is part of Cinefest Global 2016, a worldwide festival that showcases Latino films and brings the passion of film-making to new audiences and communities. 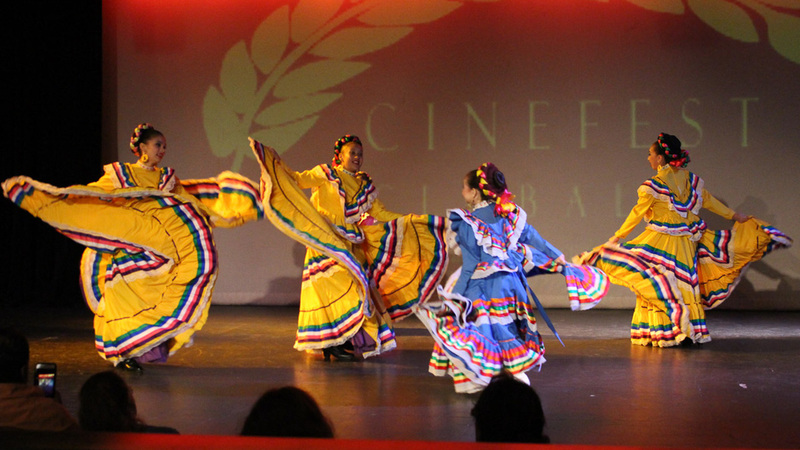 "The idea is to give Latino artists the exposure that Hollywood is not giving them, and to exchange ideas and to exchange information," said Maria Garcia, executive director of the Cinefest Film Festival. 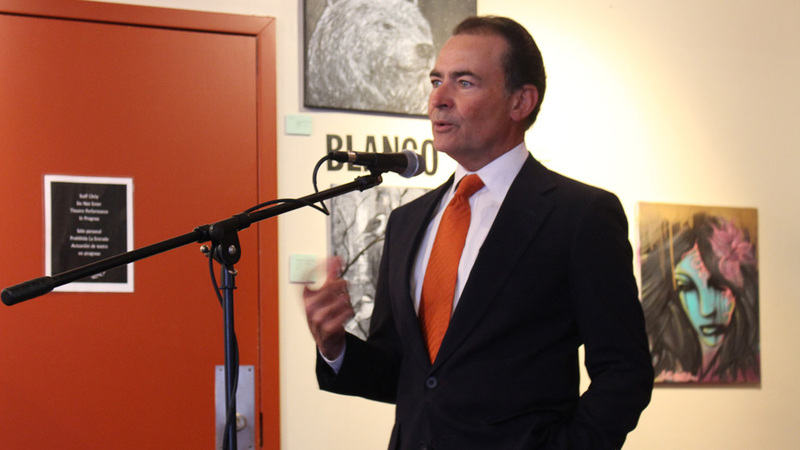 "I want people who come to experience that we are breaking barriers here in Houston." 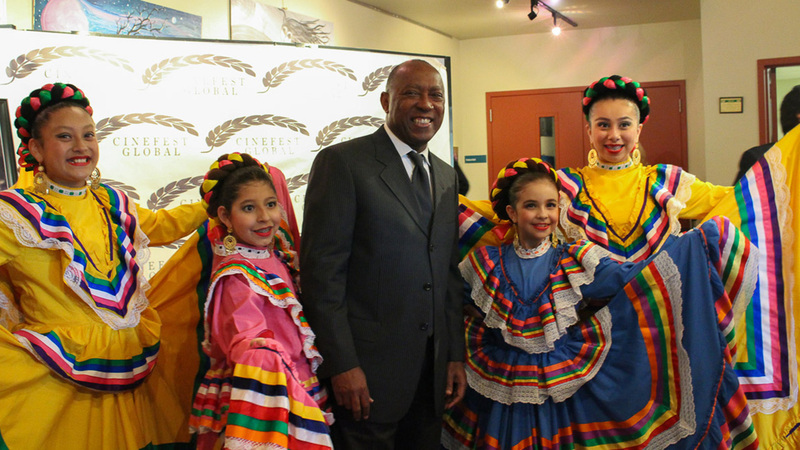 Mayor Sylvester Turner talks about Cinefest. Mayor Sylvester Turner kicked off the night's festivities by vowing to invest even more in the arts and gifted Talento Bilingüe $10,000 for immediate support. He said he will work to bring more resources and ensure that as the city develops we will continue to hold on to our culture. "Art tells a story, regardless of where you came from, your ethnicity, your background it's a universal language," said Turner. Harris County Treasurer Orlando Sanchez say it's important for the younger generations to know that their artistic voice will be heard. "It's important to showcase the talent in the Latino community and it's important for the young people, especially these artists that are performing now, to have a venue, to express themselves and to show the community their talent," said Sanchez. Lupe Casares is Community Arts Development Director at Talento Bilingüe, as well as a writer and a director. His upcoming series "Beyond Dreams" won him best director at Cinefest. He says he hopes his work inspires the next generation of Latino artists. "I think that's what Talento Bilingüe is, and Cinefest represents that, we are encouraging the writer as well the actor and the singer," Casares said. 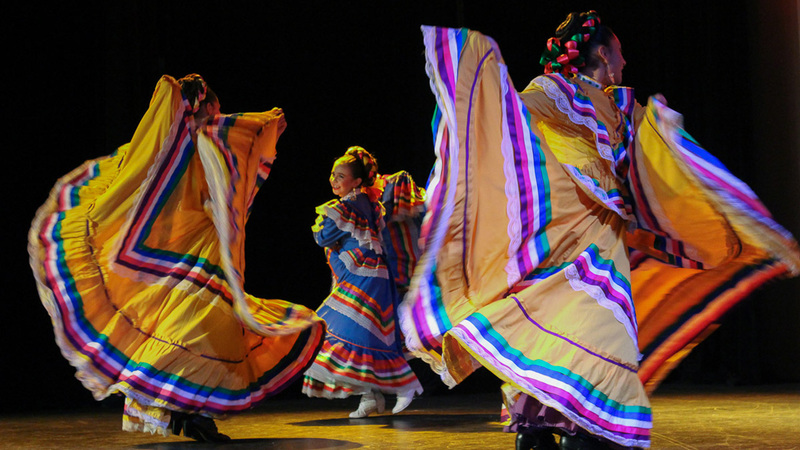 Cinefest Global will wrap up May 6th with Ballet Folklórico dances and a performance by Tejano Country Artist, Jorge Moreno.